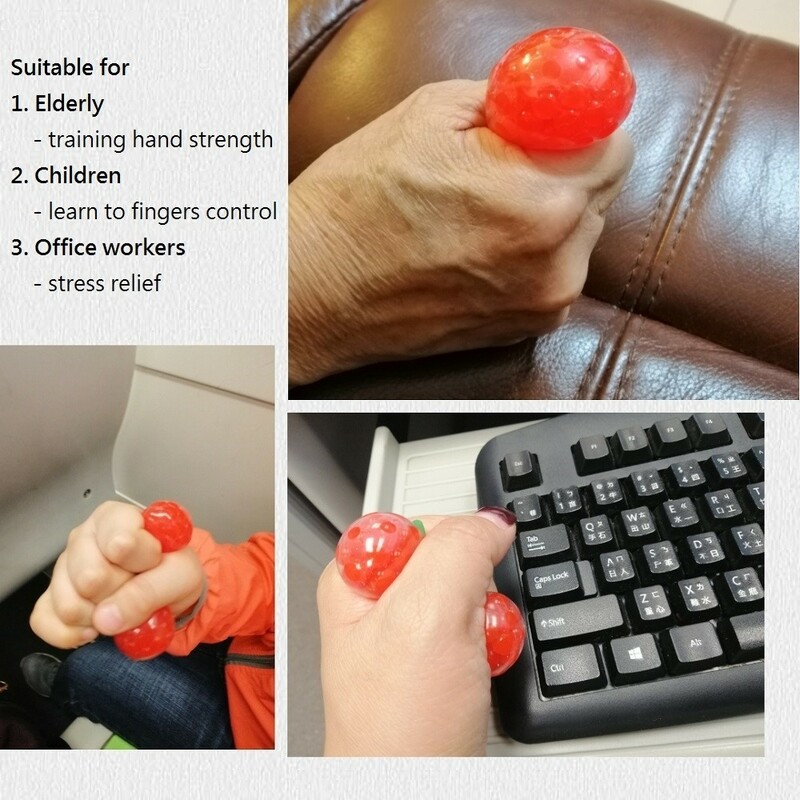 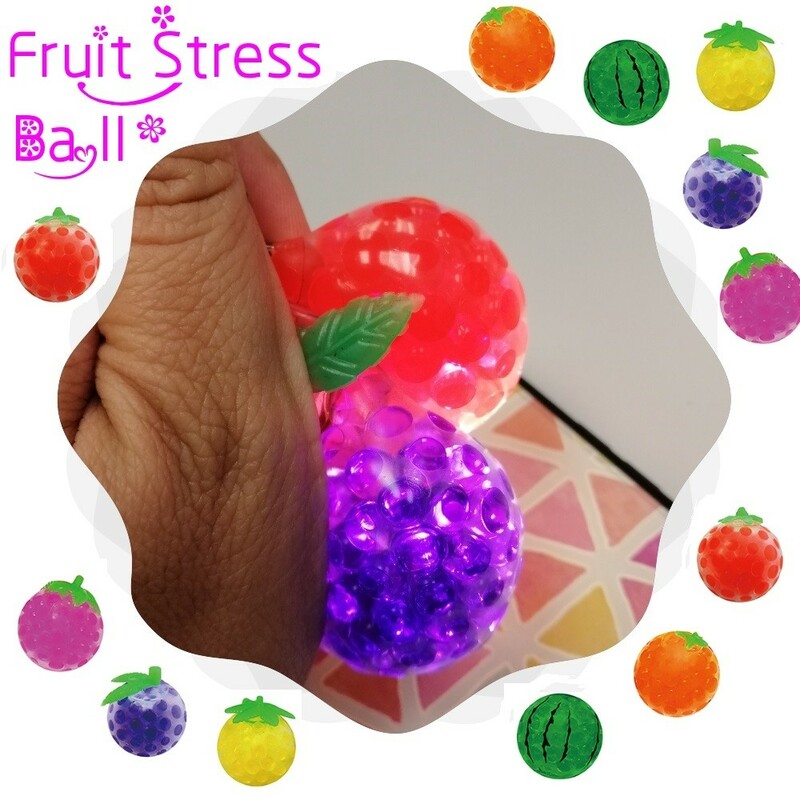 How to play: Player could release stress by squeezing our Fruit Stress Ball. 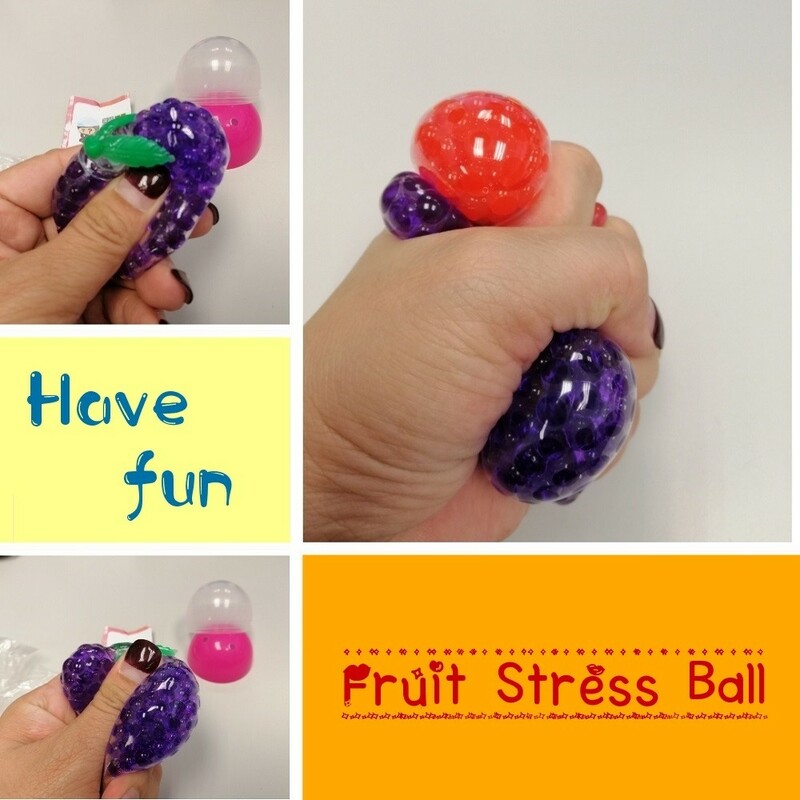 When we squeeze the ball, we could see the beautiful bead inside. 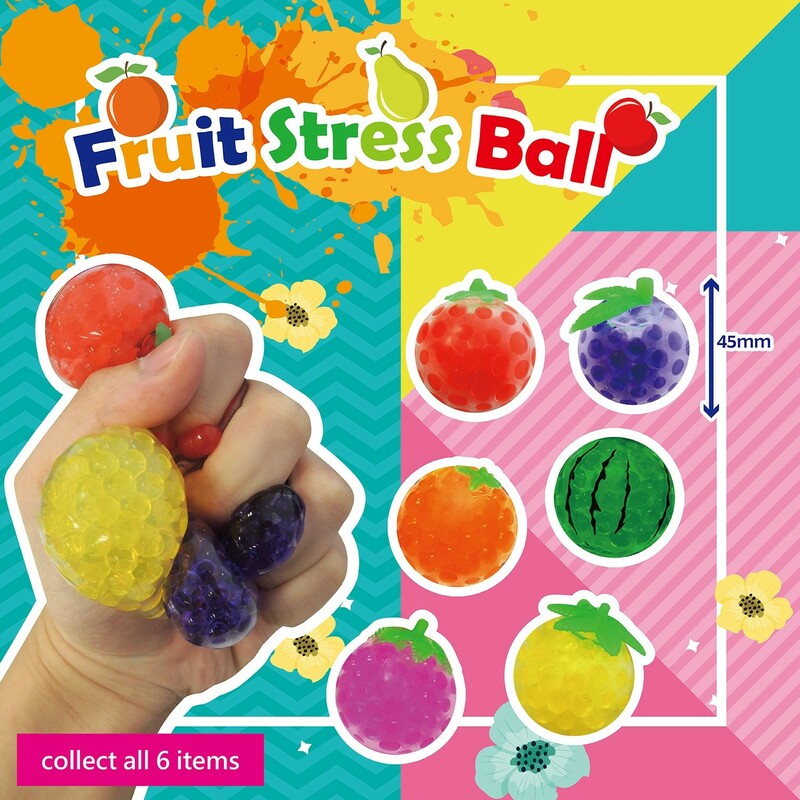 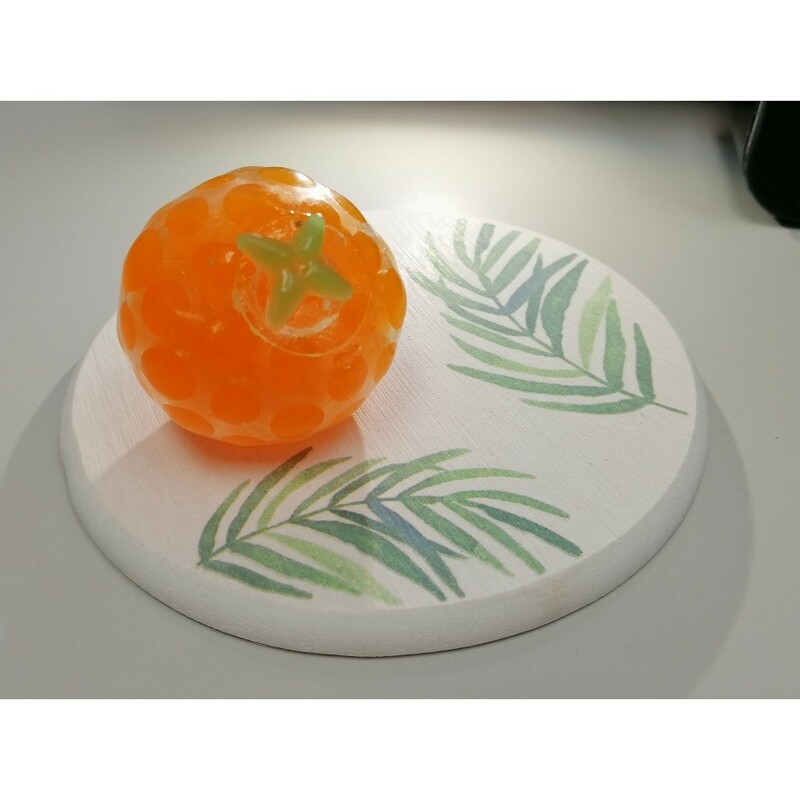 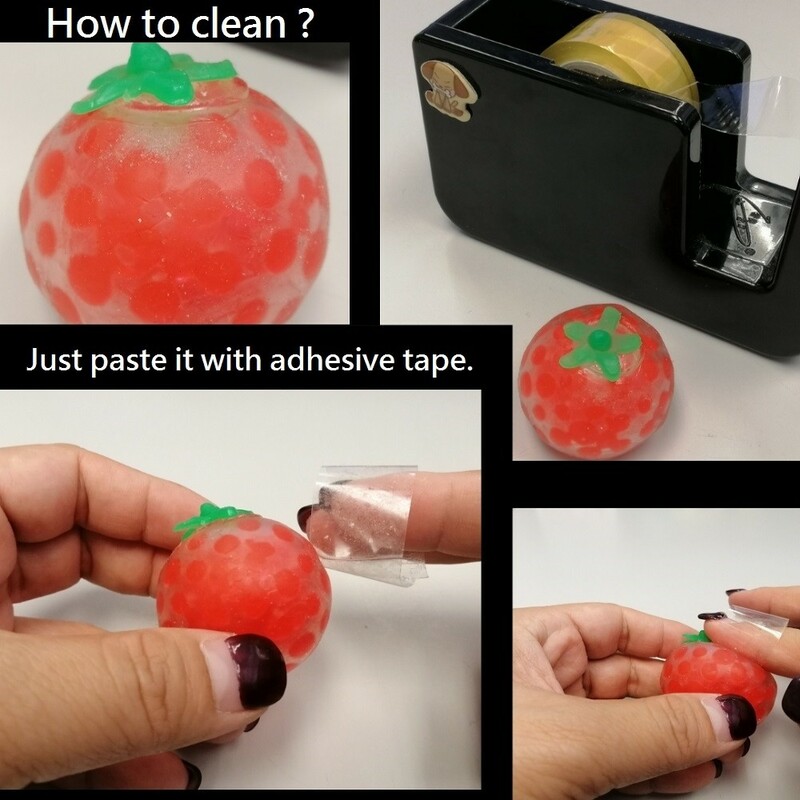 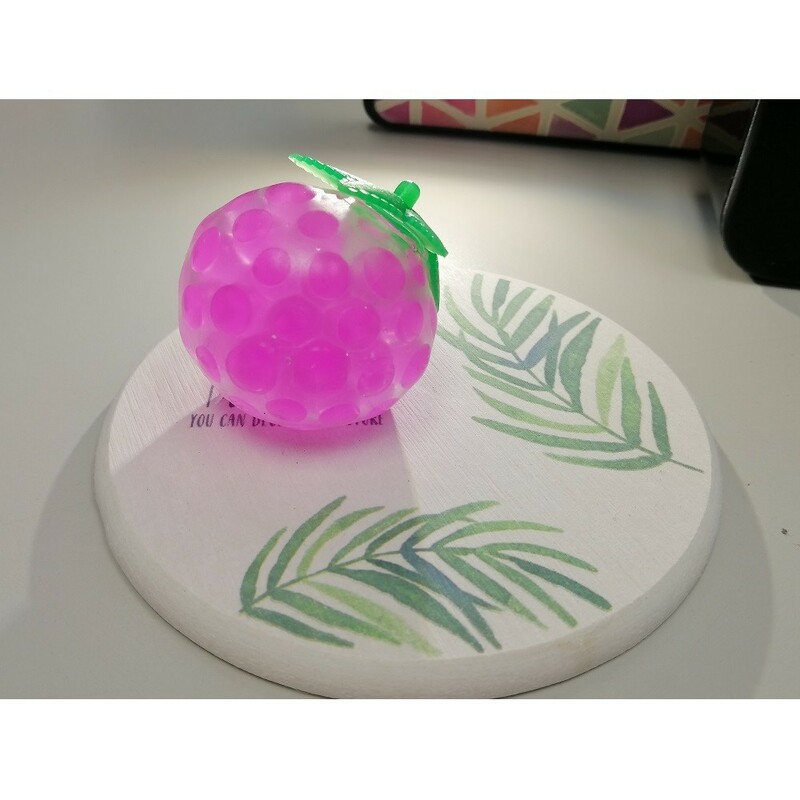 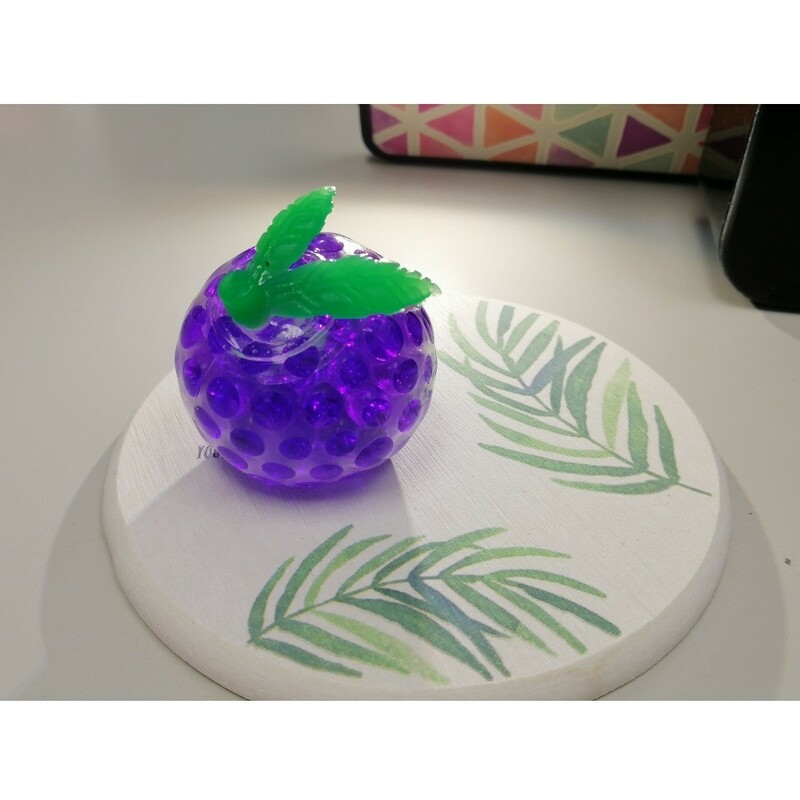 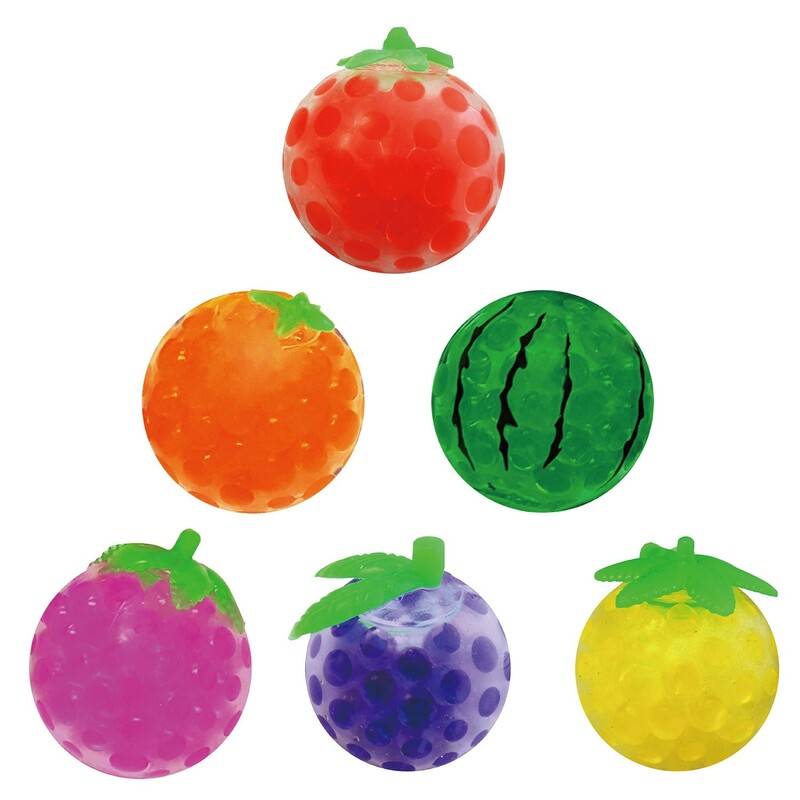 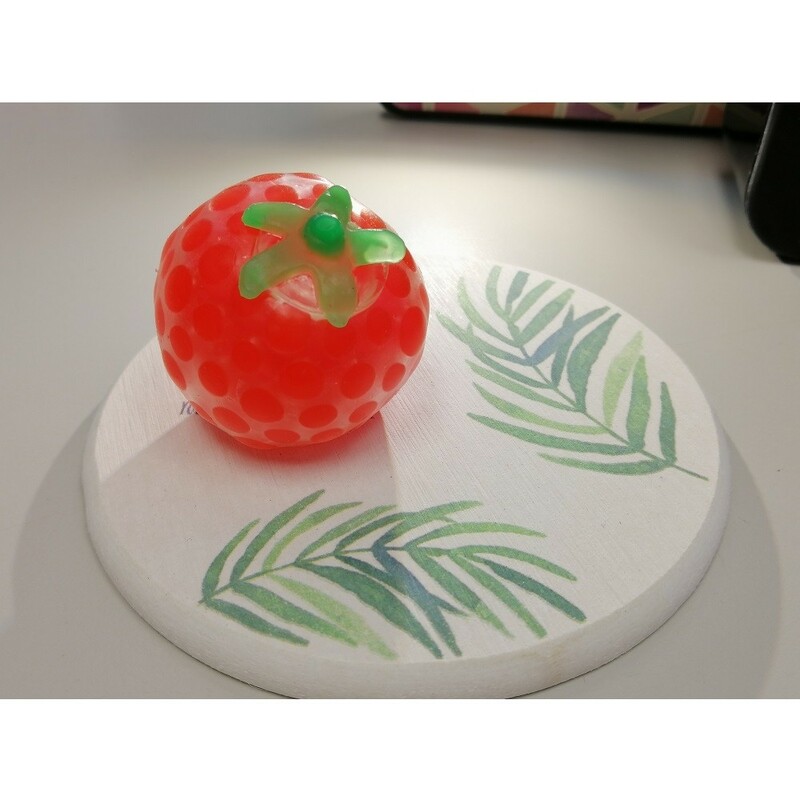 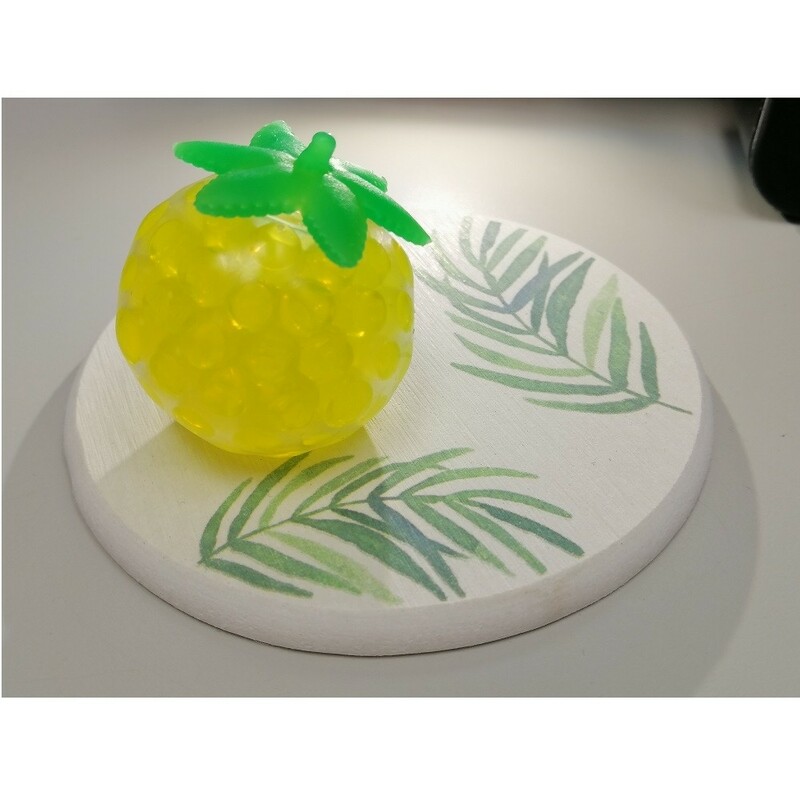 Fruit Stress Ball is made by the durable material and could support on various squeezing.